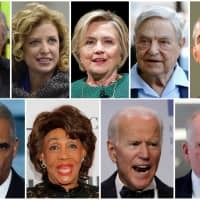 WASHINGTON/NEW YORK - The two bombs sent to former Vice President Joe Biden and a third to actor Robert De Niro on Thursday were similar to the devices intended for several other high-profile Democrats and critics of U.S. President Donald Trump, authorities said. 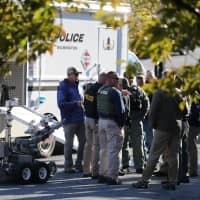 None of the 10 devices exploded but authorities stepped up a manhunt for the serial bomber amid a contentious campaign season ahead of the Nov. 6 elections in which Trump’s Republicans will try to maintain majorities in the Senate and House of Representatives. 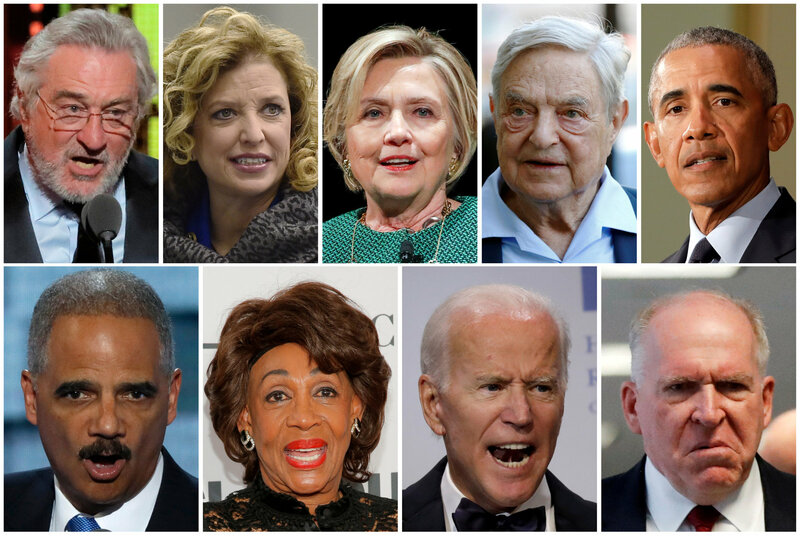 Several of the eight people who were sent bombs — including former President Barack Obama and Trump’s rival for the presidency, Hillary Clinton — have been singled out regularly for harsh rhetoric from Trump and right-wing critics. The pipe bombs discovered on Wednesday were similar to the ones sent to Biden and De Niro, a federal official told Reuters. 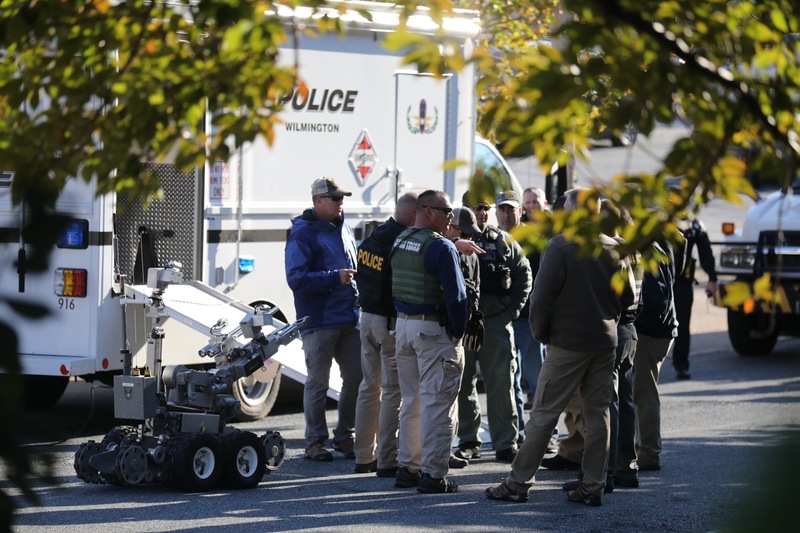 Authorities described the devices as crude, while security experts said their goal may have been to create fear rather than to kill. The FBI said on Thursday one of the two packages sent to Biden — who once said he would have fought Trump if they were in high school — was discovered at a mail facility in his home state of Delaware and the second at another location. The device intended for De Niro, who received a loud ovation when he hurled an obscenity at Trump at the Tony Awards last June, was sent to one of his properties in New York City. As investigators sought the would-be bomber, police evacuated a building adjacent to the U.S. Capitol that houses lawmakers’ offices around midday but did not cite a reason for the action. At a Wisconsin rally Wednesday night Trump, who has denounced news media organizations as an “enemy of the people,” called attention to “how nice I’m behaving tonight” but on Thursday morning he attacked the media. The CNN bureau in New York received a package addressed to Brennan, who has appeared as a CNN analyst, leading police to evacuate the Time Warner building in busy Manhattan near Central Park. New York Gov. Andrew Cuomo told CNN some of the packages in his state were hand-delivered and that authorities were scrutinizing security camera videos for signs of the bomber.